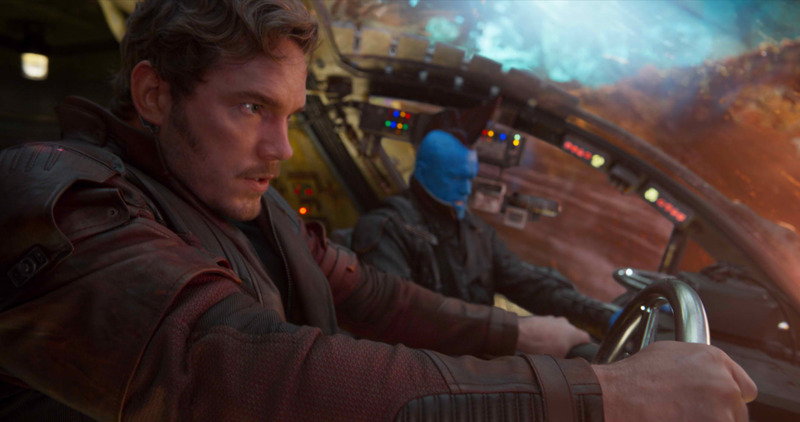 Chris Pratt inhabits Peter Quill aka Star-Lord anew in Marvel Studios’ Guardians of the Galaxy Vol. 2, as he faces a family issue that he is compelled to resolve—his true parentage. 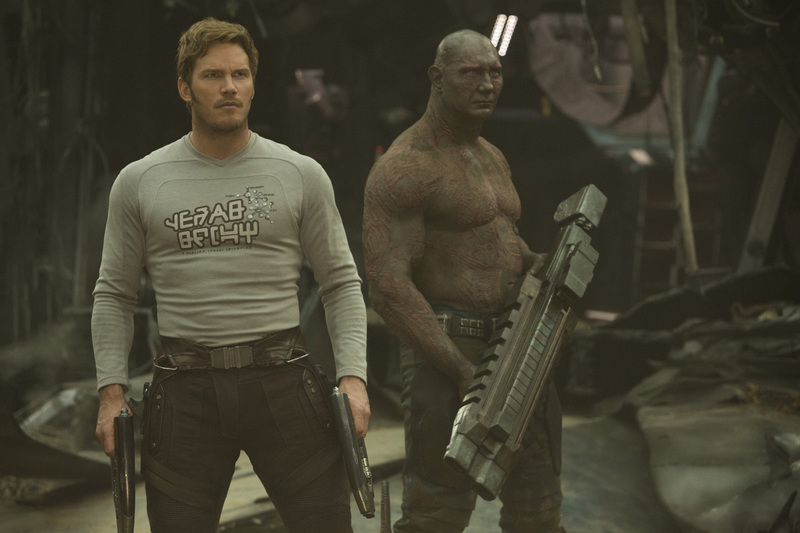 Pratt reprises the role that propelled him into Marvel fandom and leading-man status. 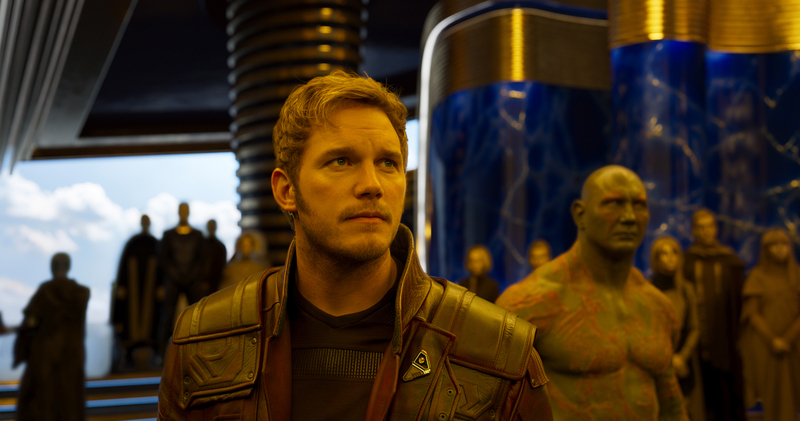 Opening across the Philippines on April 26, 2017, Marvel’s “Guardians of the Galaxy Vol. 2” is distributed in the Philippines by Walt Disney Studios Motion Pictures.